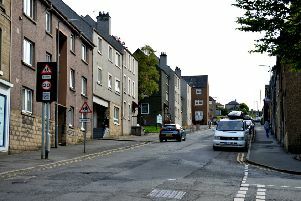 Police are appealing for witnesses after alcohol was stolen from a Hawick convenience store at the weekend. 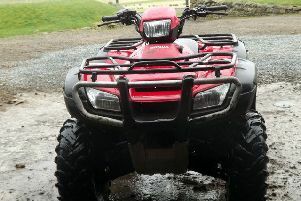 Three quad bikes and a trials bike were stolen from farms near Hawick overnight last Thursday, January 10. 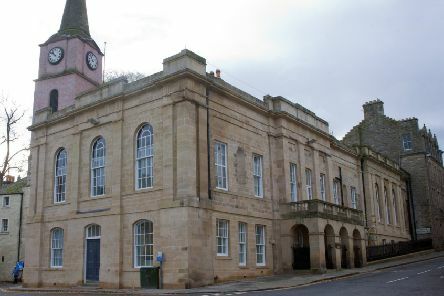 A man sentenced to 70 hours’ unpaid work for stealing razor-blades has been fined for failing to complete that community payback order within the six months allotted. 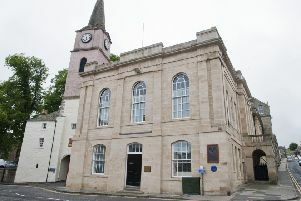 A 36-year-old man has been warned to control his temper or risk going to jail if he gets in trouble again. Police are appealing for witnesses after a man was hospitalised following a disturbance and assault in Hawick at the weekend. 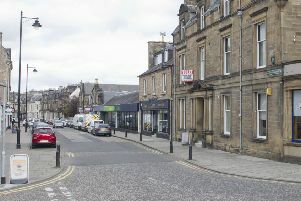 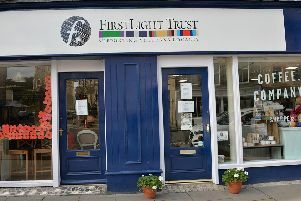 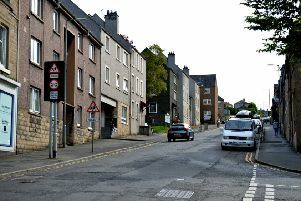 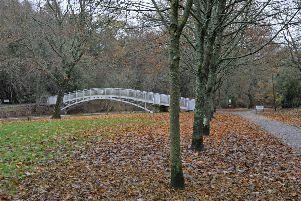 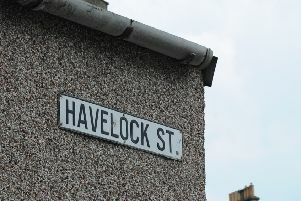 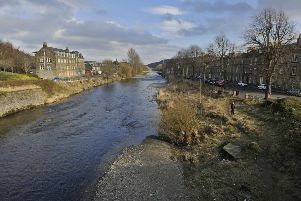 A 61-year-old man was seriously injured after being attacked by a group of youths in Hawick on New Year’s Day. 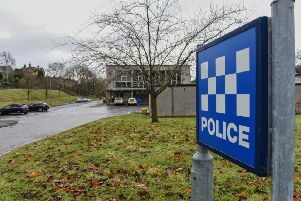 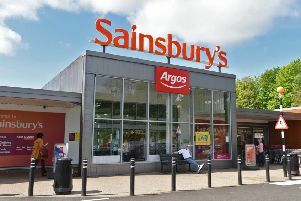 A pensioner has been accused of causing a car crash and then driving off in an alleged road-rage incident. 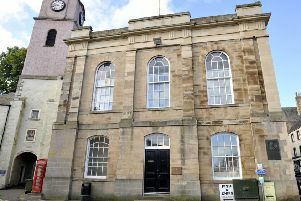 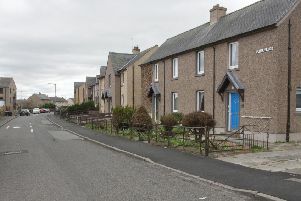 A man was “absolutely caught red-handed” during a housebreaking, Jedburgh Sheriff Court heard. 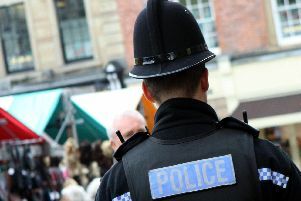 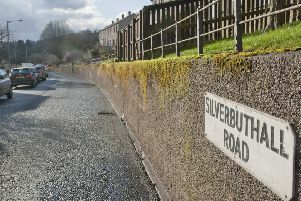 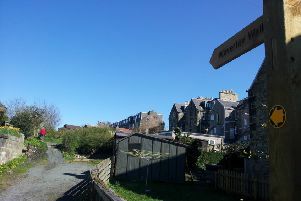 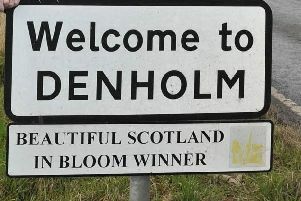 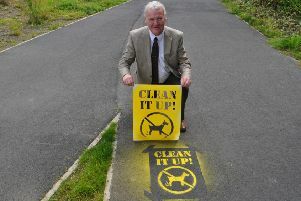 A Borders councillor has pooh-poohed claims that a new community police team is proving a success after statistics revealed only two tickets had been issued for dog fouling in the last six months.